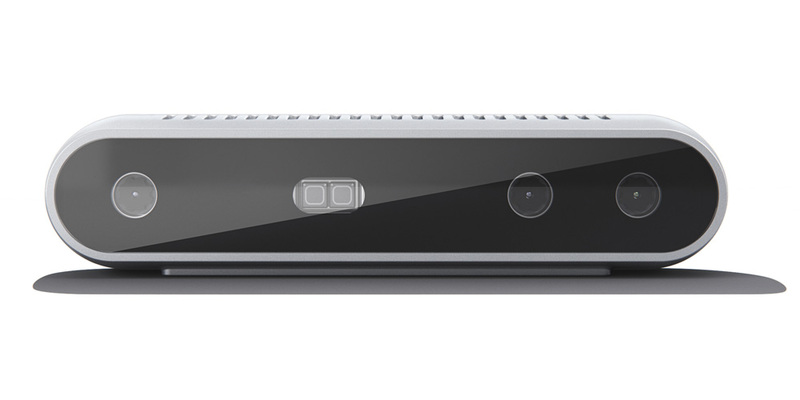 Today, Intel began shipping two new Intel® RealSense™ D400 Depth Cameras from the next-generation Intel RealSense D400 product family: the D415 and D435, adding 3D capabilities to any prototype development or end user-ready device or machine. Ideal for makers and educators as well as hardware prototyping and software development, the new depth cameras come in a ready-to-use, USB-powered form factor that pair with a D400 depth module, a turnkey optical depth solution, and the new Intel RealSense vision processor D4 for processing complex depth data in real time. 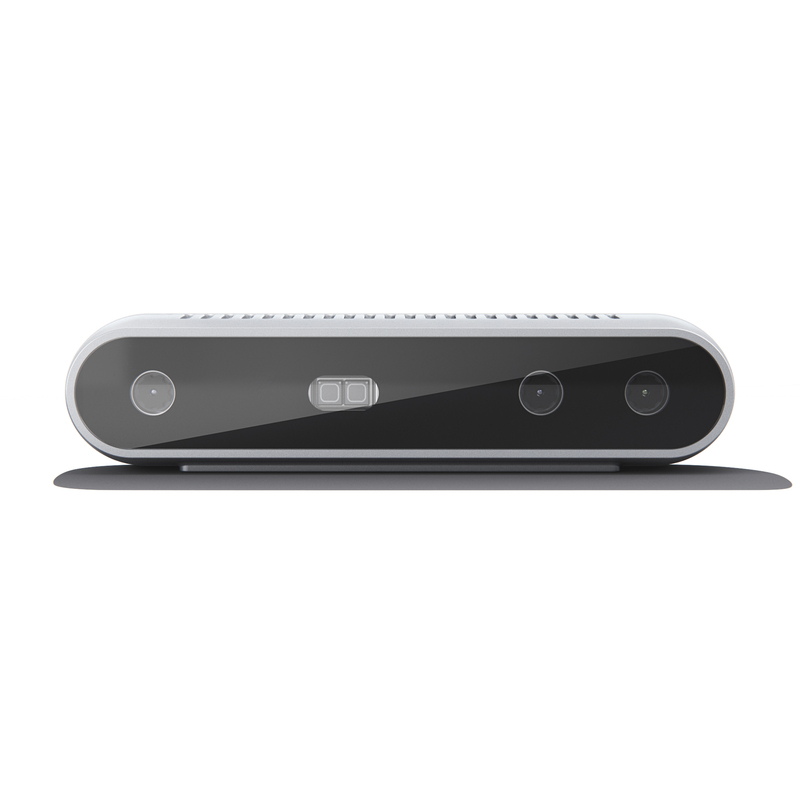 Supported by the Intel RealSense SDK 2.0 – available for the first time as a cross-platform, open source SDK – the cameras can also be used both indoors and outdoors and in any lighting environment. As applications for a range of computer vision uses advance across VR/AR, robotics, drones and more, adding new levels of depth for real-time feedback will make devices significantly more intelligent and enable new experiences. With the Intel RealSense Software Developer Kit that features the Intel RealSense viewer, developers, OEMs/ODMs and system integrators are unlocking new depth data with access to the depth camera to tackle everything from viewing the depth stream, visualizing 3D point clouds recording and playing back streams to quickly configuring multiple cameras together and calibrating cameras. 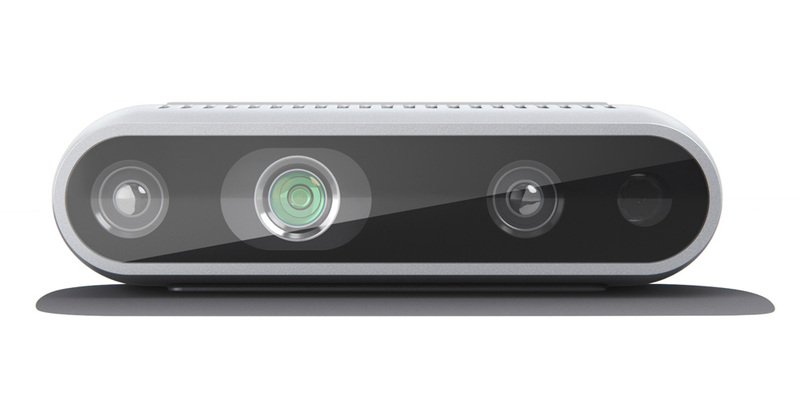 The Intel RealSense D400 product series, including the new D415 and D435 Depth Cameras, are available now for order.